Want a guitar? 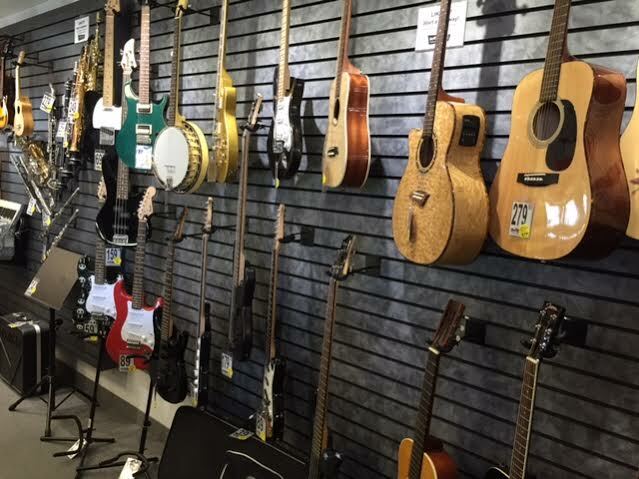 We have Electric, Bass, and Acoustic guitars in our NEW and USED inventory. Prefer another musical instrument? We have violins, ukuleles, flutes, clarinets, drums and other various instruments and accessories.